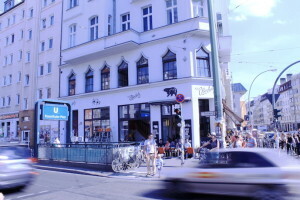 St. Oberholz was founded in 2005, today it entirely takes up what was the old Aschinger building. The café extends from the ground floor to the first floor. Above the café, you’ll find our members-only coworking spaces, team rooms and conference rooms. Startups that have gone on to great heights started out with us and we’ve also acquired quite a collection of interesting artefacts lost and found. 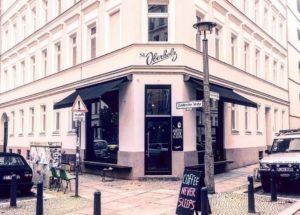 Our latest addition to the St. Oberholz family was opened in 2015 and is located only two blocks away from Rosenthaler Platz. It is physically and conceptually a true extension of the St. Oberholz at Rosenthaler Platz. You’ll get great views of Torstraße from here, too – but from a completely different perspective. You’ll also find our specialty coffee in the café on the ground floor, along with coworking spaces for members, team rooms and conference rooms located above. 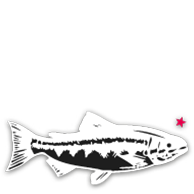 Coworkers may use both the Zehdenicker and Rosenthaler locations.